It's a new month, a new week, and new Wednesday to talk about three ladies taking the engineering world by storm. In this weekly roundup of our #womencrushwednesday, I want to highlight three women who are significant influencers and role models in the engineering industry. Through design, toys and our all-time favorite online bulletin board, Pinterest, these ladies are making an impact for women in engineering fields everywhere! 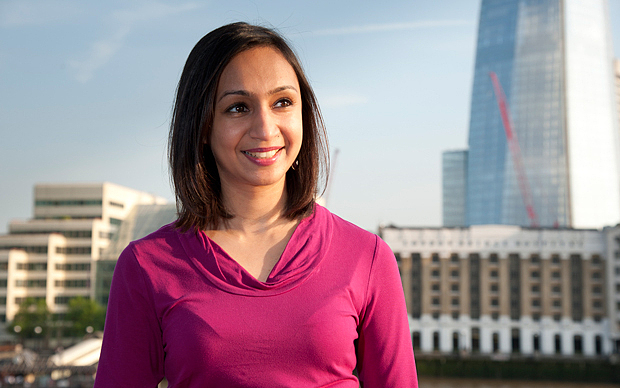 Roma Agrawal is an Oxford graduate and a structural engineer at WSP, who has designed many bridges, sculptures, and bridges in her lifetime. She is most well-known for her innovative and creative design of The Shard in London, which is currently the tallest building in Western Europe. Engineer, entrepreneur, and women enthusiast, Debbie Sterling (@debbieblox) is a Mechanical Engineer, as well as the founder and CEO of GoldieBlox. 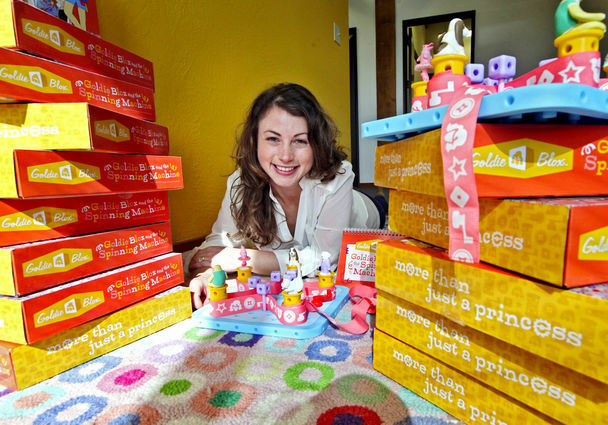 GoldieBlox is an award-winning children's multimedia company that focuses on challenging gender stereotypes and interrupting the pink display aisles in stores. Through selling toys, books, videos, apps, and merchandise, Debbie advocates STEM principals and integration with storytelling. By creating the first girl engineering character, Debbie's mission is to empower little girls everywhere to have confidence, to know they can achieve their dreams, and to remember that "they are more than just a princess." Currently a software engineer, who adores coding, Tracy Chou (@triketora) has been in the engineering business for a few years now and has had different experiences everywhere she has been (Pinterest being apart of these!). During her time at Stanford University, Tracy was able to intern at Facebook and Google. She then moved onto a start-up, where she wrote about being a woman in the engineering industry. Fighting against the diversity stereotype, Tracy became a woman activist soon after and has formed with seven other ladies, Project Include: an organization designed to help CEOs implement diversity and inclusion strategies at their companies.